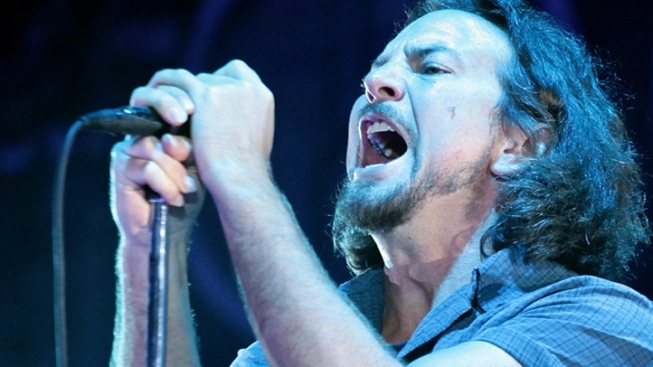 Eddie Vedder of Pearl Jam has postponed his 15-city U.S. solo tour because of nerve damage in his right arm. The damage stems from a back injury he suffered earlier this year. Pearl Jam manager Kelly Curtis says Vedder worked aggressively with doctors and physical therapists for the last eight weeks to repair the damage, but he is not well enough to play. Curtis says the singer is frustrated, but remains positive that he will be better this summer. The tour dates will be rescheduled for November and December, except for the Jazz Fest performance. Tickets will be honored for the rescheduled dates, and refunds will be available upon request through the point-of-purchase.